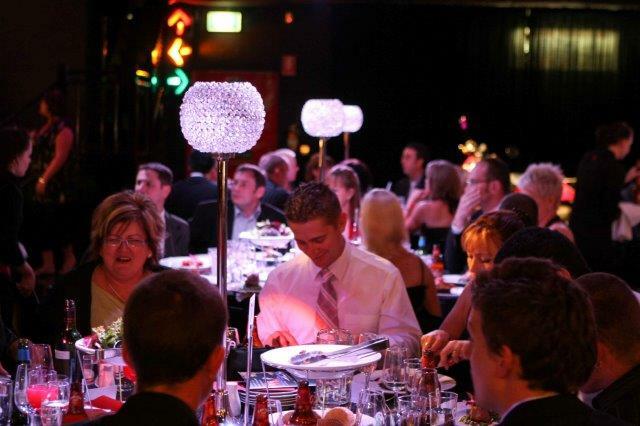 Corporate events are an essential part of the yearly corporate calendar. Whether it’s planning an event for favourite clients, getting the C-level executives off to a retreat, or giving the top earners some extra motivation, corporate events are definitely important. Give plenty of notice. Whether it’s C-level executives, preferred clients, or just the regular employees, no one wants to have to scramble or shift their schedule around just for an event. Make sure to inform the attendees of your event well in advance. Keep changes to a minimum. For the event planner, last-minute changes can add a whole lot of stress. For your sake and theirs, try to avoid last-minute changes. Make it eco-friendly. If your company isn’t doing everything it can to protect the environment when on your corporate retreats, you’re going to be in serious hot water. Make sure your retreat is held with proper environmental treatment in mind. Cut meeting time. No one wants to sit in meetings for hours on end every day, so make the meetings shorter. Make sure that they’re focused, but cut the amount of time the attendees have to sit and listen to someone drone on. Try something new. Rather than doing everything in person, why not try virtual meetings, teleconferences, video conferences, and other new things? It can spice things up, and may make the event more enjoyable for your employees. Plan off season. There are a few months out of every year when planning events are much cheaper, as there are no vacations or holidays. It’s ideal to plan your corporate events at these times, as you’ll save a lot of money. Consider a theme. You’d be amazed by how much fun a theme can be for your event! Try a pop-up event. Pop-up events are hugely popular, as they’re short, in unique venues, and gone as soon as they’re done. For a unique experience, it’s worth a try! Don’t forget the food. You can’t sit in a conference room or meeting hall for hours without getting hungry, so make sure you’ve got good catering covering the event! Look for a new place. 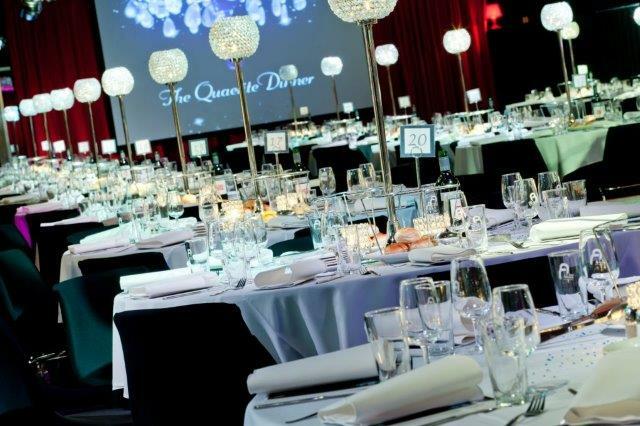 If you’re used to holding your events in the Melbourne Marriott every year, why not look for a new location to hold your event? Doing something new will help to keep things fresh, and may enable you to find the professional help you need to keep the event running smoothly. Red Scooter is just the event planner to help you make your corporate retreat a success. Our award-winning venue is located just a few kilometres away from Melbourne’s CBD, so we’re in just the right spot to be convenient for your company. With our restaurant-quality catering, our unique venue, and our professional planners, your event will be one to remember!